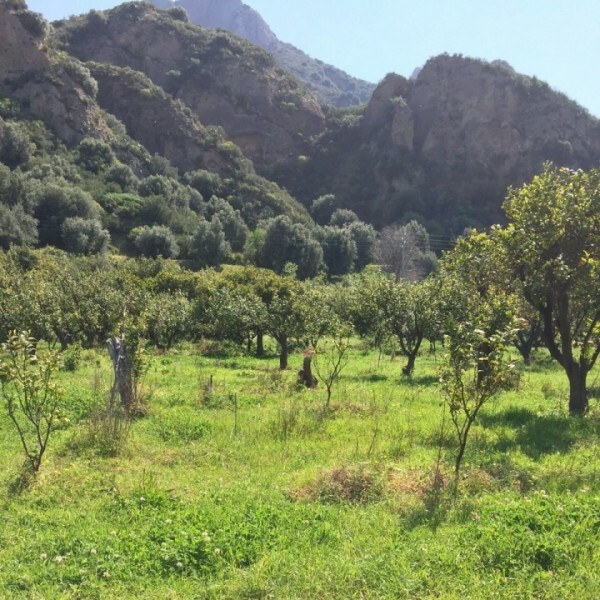 This bergamot essential oil is actually distilled from an artisanal production of organic fruits in Italy and naturally almost free of bergaptene (+-15 ppm), the main component responsible for the photosensitizing property of regular bergamot oil (cold pressed). 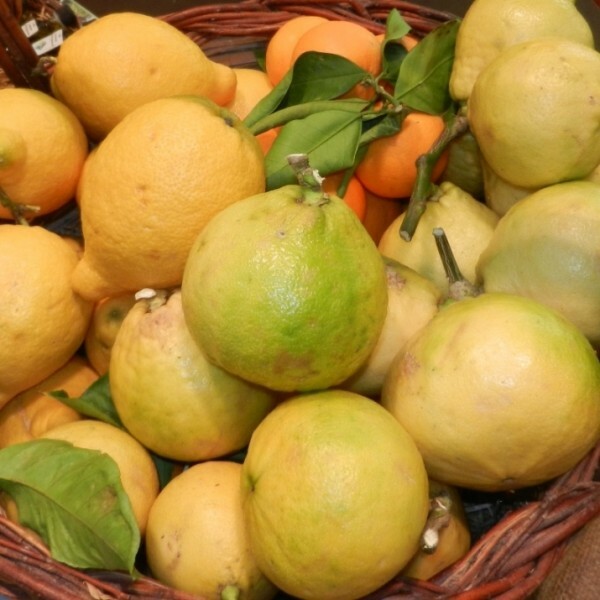 Bergamot is the fruit of the bergamot tree, a hybrid of bitter orange and lime (also called green lemon), mainly cultivated in Calabria (an Italian region). The fruit resembles to a small orange with a greenish pulp and a soft and thick bark, yellow when it reaches maturity. Its flesh is too acid and too bitter to be eaten. But the zest is used to produce the natural extract. It is said that the white flowers from this tree are the symbol of the Virgin Mary, and that its fruits represent her chastity. Extraction : Cold pressed then steam distilled. This process enables to remove naturally the photosensitizing bergapten from the essential oil. The concentration in bergapten is under 15 ppm. Oil Characteristics : Clear liquid of a pale yellow to yellow-green color with a rich and fragrant, sweet and fruity, slightly flowery smell. Properties : Anti-infectious, antibacterial (strep., staph., men. ), antiseptic++, tonic, stimulant (at low dosage), stomachic, tranquilizer and sedative+++, antispasmodic++, digestive, intestinal anti parasitic. Indications : Anorexia, aerocoly++, meteorism, spasmodic colitis+, malaria+, itch, acne, eczema, wound, dermatosis, haemorrhoids, agitation and insomnia+++. Applied on the heart chakra, it helps healing blockages caused by mourning and sorrow; it eases forgiveness and unconditional love. Also, applied on the seven or ten chakras in meditation, it helps reaching the Light, and stimulates the openness of the crown chakra. The oil seems to combat the frights withheld by the physical body. 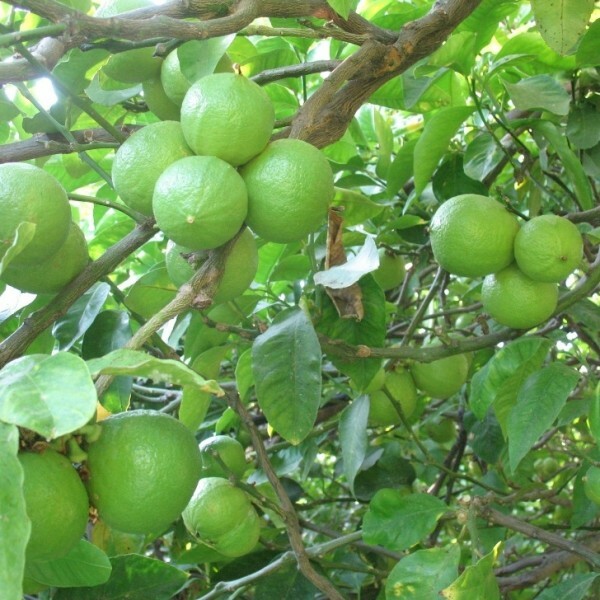 Bergamot is used in cooking to prepare desserts and various dishes. Bergamot oil can be diffused in a nebulizer to purify the air. It is used in the preparation of soaps and cosmetics. Distilled bergamot essential oil can be used in all recipes (skin care, perfumes, massage oils, etc.) without the photosensitization risk. Distilled Bergamot essential oil is not photosensitizing. FRANCHOMME, P. et PÉNOËL, D., L'aromathérapie exactement, Éditions Roger Jollois.